Congratulations to Diane Özdamar‎, Pierre Blanchon‎, Thomas Chamberlain and Jolanda van Zandbergen‎ for winning the CDChallenge this month! Thank you so much to ALL the artists of our community who have submitted their work for this challenge, our supporters on Patreon and to Character Design Quarterly, the Official Partner of the CDChallenge, which makes this project possible. A HUGE thanks to Maud, Christopher Ables and Alma, our 'Challenge Rewards Picks' for this month! Each of you will will receive the prizes delivered to your door or directly via email! Thank you very much for supporting our community on Patreon and submitting these beautiful interpretations of our Theme of the Month! 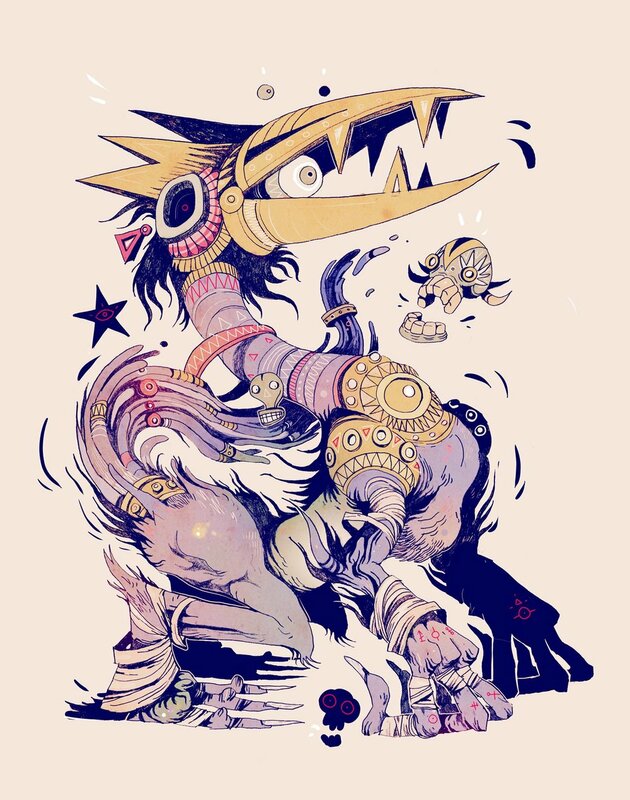 Are you a member of the CDChallenge and you want to become a Supporter of the CDChallenge? Join us on Patreon doesn't just help us out massively to secure the future of the Character Design Challenge, but it makes you vote and suggest the new Themes of the Month, discover them days in advance and when you re-post your design on our Patreon page also.. win awesome prizes! This is just a small selection of all the beautiful designs submitted this month for the Character Design Challenge. If you wish to see more designs from the talented artists of our community, please feel free to visit our group on Facebook or follow our Tumblr blog, Twitter account or Instagram page. We are going to share many more artworks there! Click on any of the images below to be redirected to the artists' portfolios and website. This challenge is presented and brought to you by Character Design Quarterly, the Official Partner of CDChallenge! Character Design Quarterly (CDQ) is an exciting print magazine for illustrators, artists, animators and character art enthusiasts. 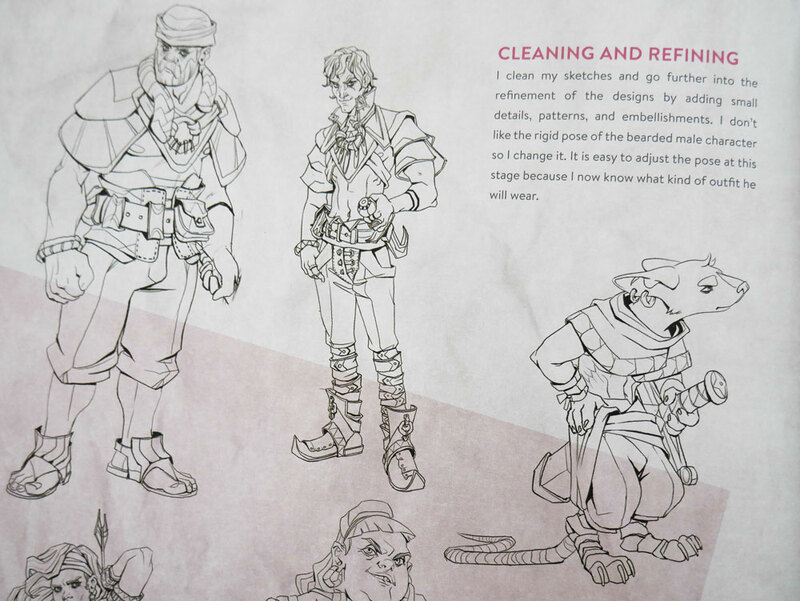 Releasing four times a year, the magazine will offer inspirational and educational articles, tutorials and interviews from top industry professionals specifically geared to helping artists hone their character design skills. This unique, engaging magazine will provide a regular stream of insider knowledge and illuminating advice from experienced professionals and freelancers to help artists of all skill levels improve their workflow and designs. New issues will be released at regular three-month intervals in September, December, March and June. 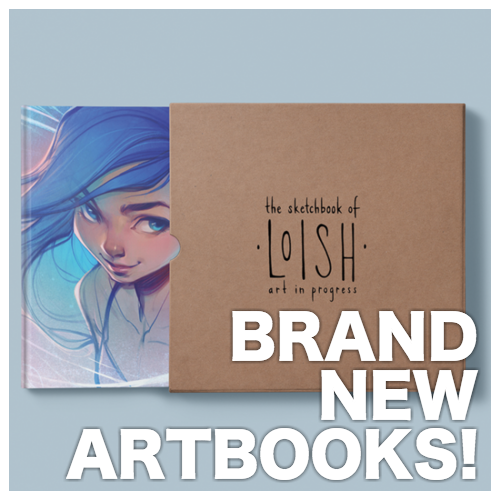 Subscriptions are available now! Study with top professionals from the video game and animation industry, enroll in IDEA academy! IDEA Academy is a new teaching centre for digital and traditional arts aimed at turning students into professionals in the creativity and entertainment fields. Courses cover a wide variety of topics such as video games, 3D graphics, concept design, cinema set design, storyboarding, 2D animation, 3D animation and illustration. Teachers are renowned professionals with extensive experience in all the major international studios, entertainment companies and publishing houses such as: Disney, Pixar, Lucas Arts, Delcourt, Penguin, The New York Times (just to mention a few).